The prestigious garage network, United Garage Services (UGS) has signed up its very first garage in Northern Ireland this month. Whittle Services from Northern Ireland are our newest garage recruit. UGS network are pleased to welcome a new garage member from a region we had not yet covered. This means that we are representing motorists in Northern Ireland too. Last month, there was some new data released by the Department for Transport in 2017 - which are the latest available - show not only the brands but the individual cars which are most likely to make the grade or miss out. Electric cars, mainly solely electric vehicles operating without a accompanying petrol, offer reasonably little maintenance to the typical passenger vehicle. This is because there are fewer moving parts, a condensed number of fluids and prolonged brake wear intervals, thanks to regenerative braking. The Premier League Darts runs for 16 consecutive weeks from February 7th2019 and ends May 23rd, 2019. 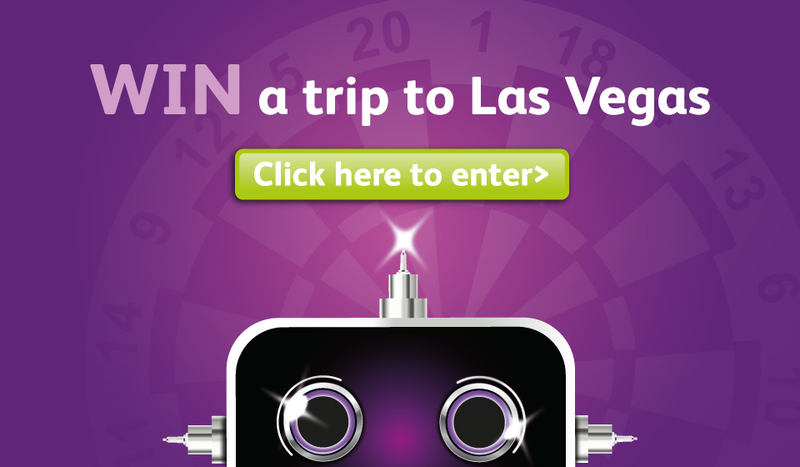 This year, we’re giving the public a chance to enter a competition to win a Trip to Las Vegas as the PDC World Series of Darts returns each year to Las Vegas for the PDC US Darts Masters.